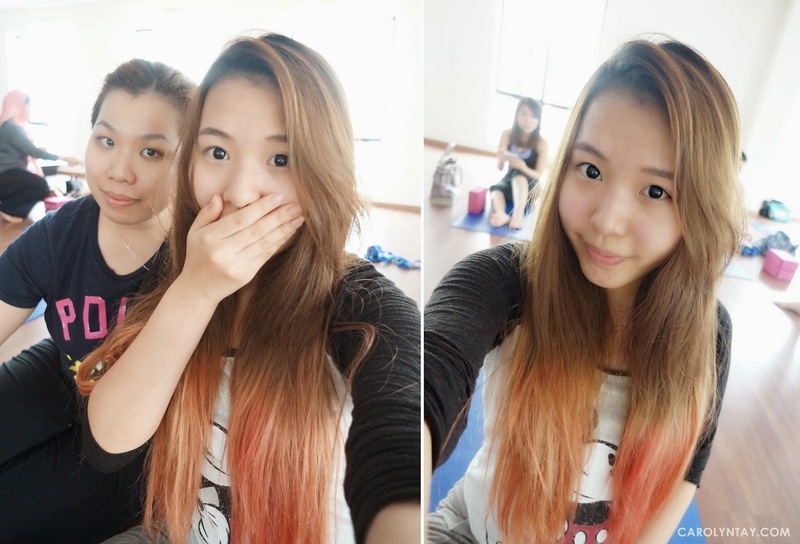 Last Saturday, I attended a yoga session at mYoga with Cindy that was organized by Whisper. It's been some time since I stretched my muscles and attended a yoga class. At the beginning, I was kind of worried that I couldn't make it through the class but it turned out to be a great session! While waiting for the class to start, we observed another class on the second floor. 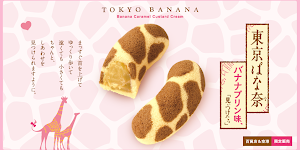 This is the new Cottony Clean which is really comfortable and soft on the skin! Since I was having my period, I tried it out the next day and I am amazed by it's softness! Selfie with Cindy before class starts! Before we start our class, the yoga instructor asked a few questions to ensure we are in good shape to continue our class. 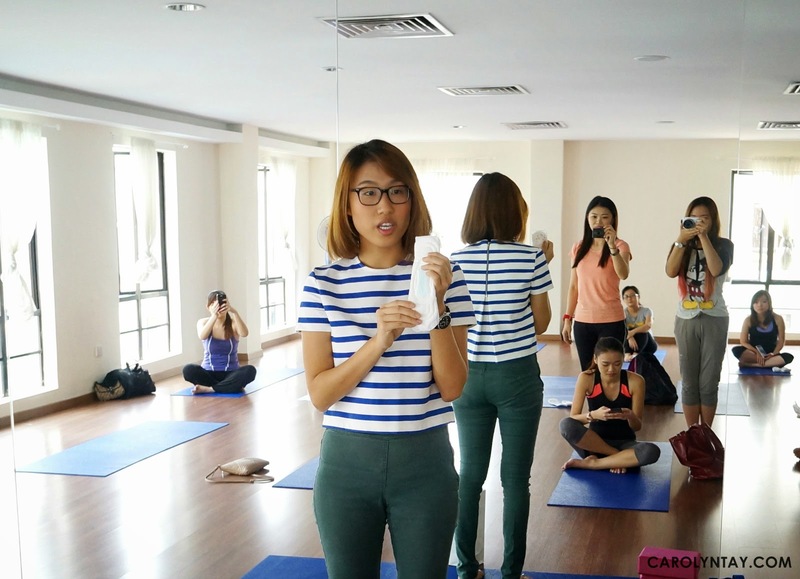 I think it was really crucial to know the fitness levels of the participants before instructing so she can adjust her movements to suit our conditions. She gave very good advise to those who do not exercise regularly(like me!) to try exercising three times a week for a better lifestyle. My hair was in a mess! Class done and we were covered in sweat! 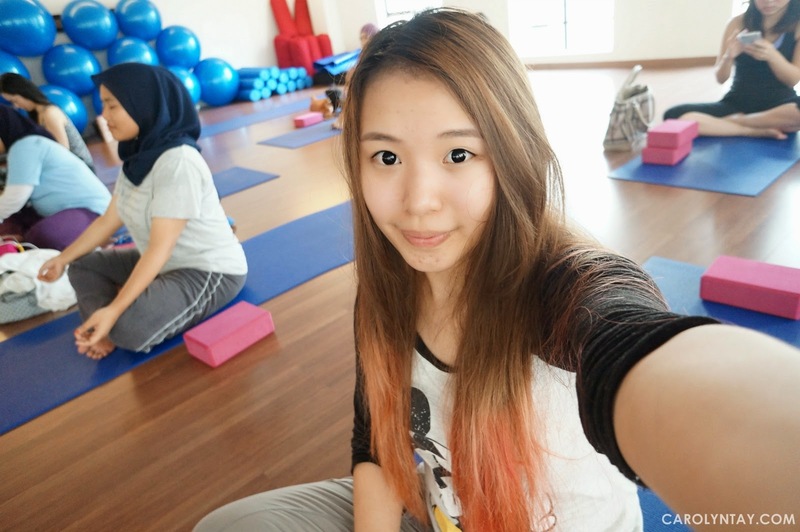 I really enjoyed the class and our yoga instructor was really funny and friendly! She really motivated us to hang on during the more difficult routines but she didn't force us to complete it if we really cannot handle it. I am considering to join the mYoga classes; I really love them! I was at the end of my period when I attended this yoga class. I do feel that yoga practice can be useful to help alleviate period pain or back pain, balance the emotions - mood swings, anxiety, anger, depression and irritability to find the peace and tranquility during these emotional times.